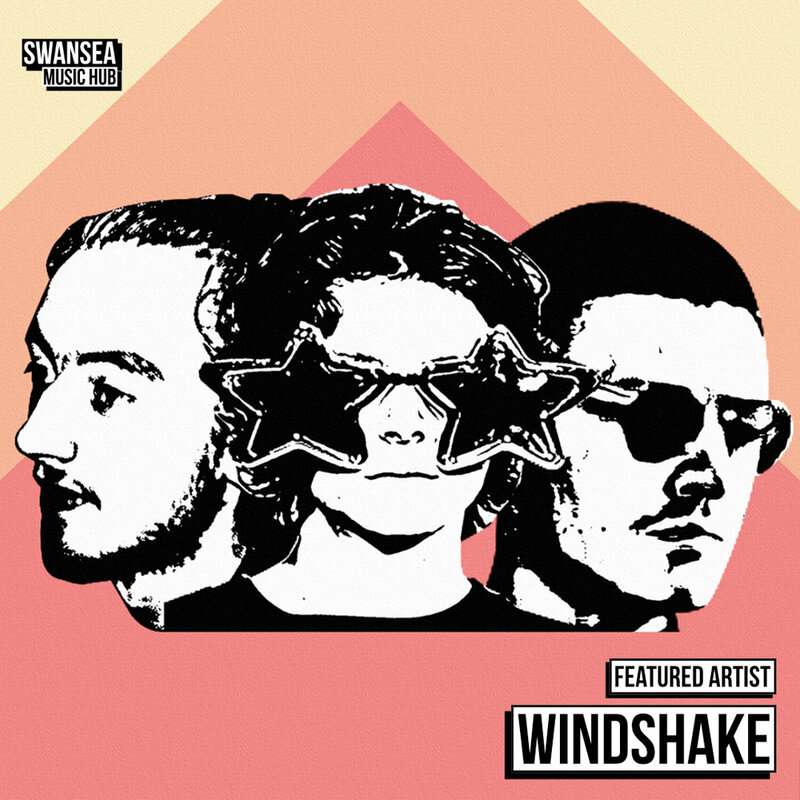 It’s been a busy time for us here at the Swansea Music Hub, hence the long time since we last featured a Swansea act on our blog - and what better way to mark it’s return than with Swansea favourite’s: Windshake. Windshake have been tearing up Swansea’s scene for a while now and were one of the first bands high up on our radar when we first started the Swansea Music Hub. One of the first gigs that Joe and I went to after starting was a packed out Mozarts where Windshake played a storming set. Their sound has certainly developed in the year since that show, but what hasn’t changed is their uniqueness and their ability to draw you in with their psychedelic infused rock n roll. On New Year’s Eve 2018/19 the band released their ‘Feeling Friendly’ EP - a wonderfully trippy collection of songs that showcase the band’s ability to write unique compositions. The lead single Sleepy State of Shame really stands out - it’s jaunty, psychy, trippy but also a really good tune. It’s got lots of unexpected twists and turns, lovely layers and the music video demonstrates how close the three in the band are and how well they work together. Windshake are certainly one of the hardest working bands in Swansea and have had stints all over the UK and Paris! We were really lucky to have them play our recent mini-festival ‘Nightworks’ and we were really impressed - they’ve come a long way in such a short space of time since that packed out Mozarts gig (and we were impressed then!). We’re really looking forward to what the future holds for Sam (Guitar, Vocals and Keys), Oliver (Drums and Vocals) and Ethan (Bass) and implore you to go listen to their stuff & catch them live!